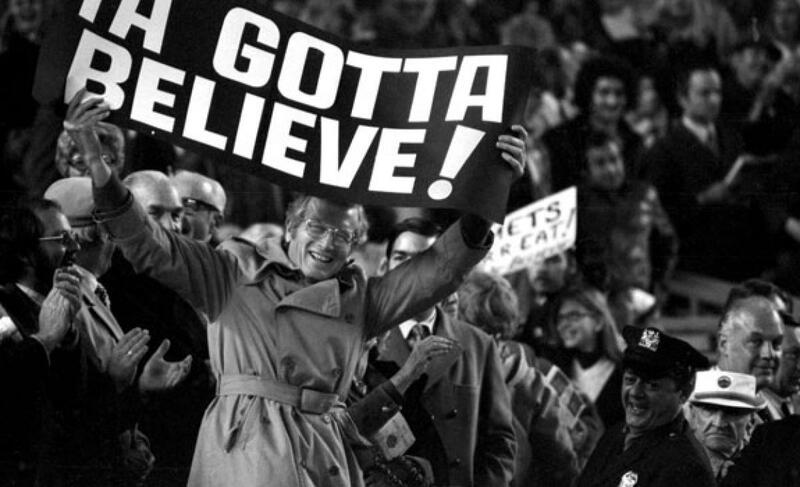 Lucas Duda | We Gotta Believe! The Royals defeated the Mes by a score of 7-2 in 12 innings, capturing the 2015 World Series title. The Mets took a 2-0 lead into the 9th behind a dominant Matt Harvey, but a walk to Lorenzo Cain, a steal of 2nd, and a double by Eric Hosmer put the tying run on 2nd base with no one out. Jeurys Familia got Mike Moustakas to ground out to 1st, advancing Hosmer, and he got Salvador Perez to ground to 3rd base. David Wright looked Hosmer back a few feet to 3rd, but as Wright threw to 1st, Hosmer broke for the plate and scored on Lucas Duda‘s errant throw. The game continued until the 12th, when the Royals turned a bloop single, a steal, another Daniel Murphy error, and a couple of doubles into 5 runs against Addison Reed and Bartolo Colon. 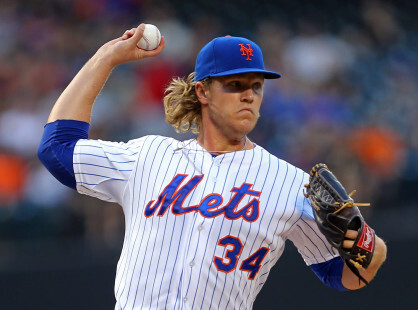 The Mets got off to a quick start, with a leadoff home run to center by Curtis Granderson to give the Mets an early 1-0 lead. 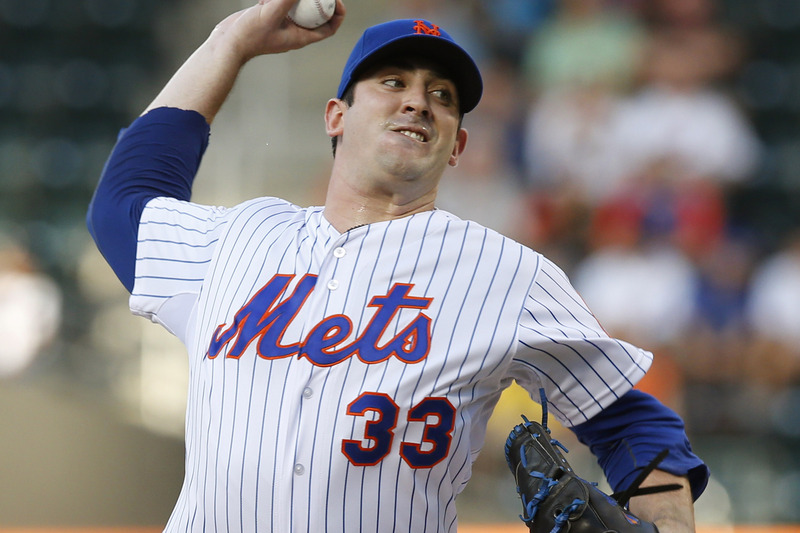 The Mets held the lead for 5 innings, as Matt Harvey and Edinson Volquez put up dueling zeroes. The Mets tacked on in the 6th, loading the bases with no one out on a walk, a single, and a fielding error by Eric Hosmer. However, the Mets were only able to score one run, on a sacrifice fly by Lucas Duda (one batter after Yoenis Cespedes fouled a ball off his kneecap – Cespedes would leave the game with a knee contusion). 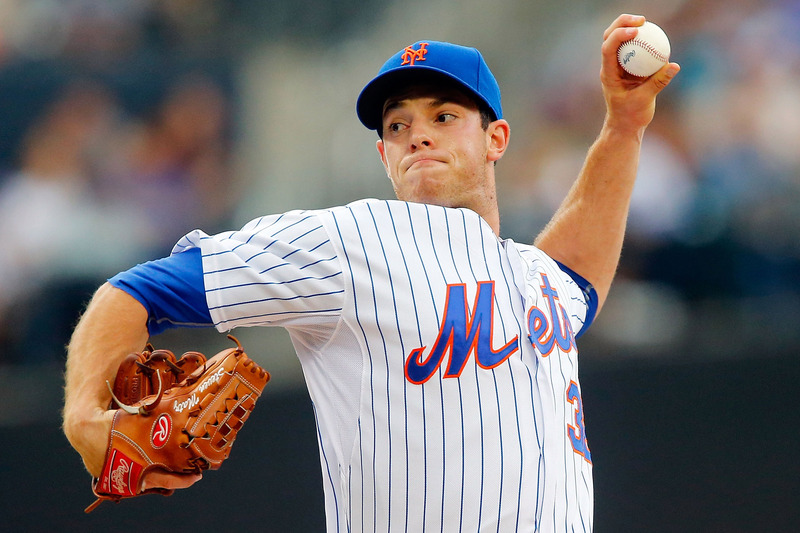 Harvey pitched through 8 shutout innings, and convinced his manager to send him out for the 9th (at 102 pitches). Harvey walked Lorenzo Cain, Cain stole 2nd, and Eric Hosmer doubled to left, chasing Harvey from the game, with a narrow 2-1 lead intact and the tying run at 2nd with no one out. 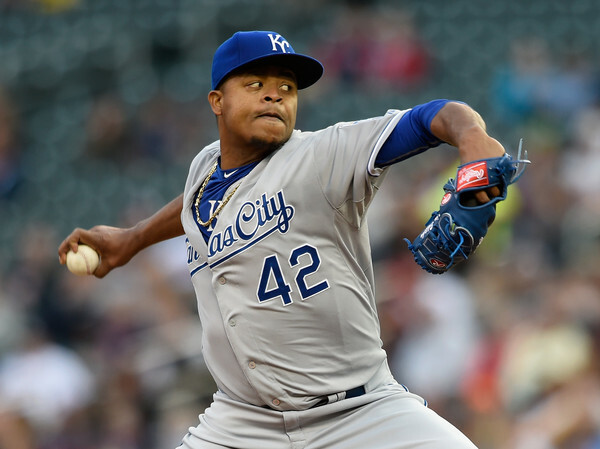 Jeurys Familia got Mike Moustakas to ground out to first, advancing Hosmer to 3rd. Familia then got Salvador Perez to hit a soft grounder to 3rd, and after David Wright briefly looked Hosmer back to the base, Hosmer broke for home on Wright’s throw to 1st. Lucas Duda then threw the ball to the backstop, which with an accurate throw, would have been a game-ending double play. Familia got through the inning, and the bullpens traded zeroes until the 12th. Salvador Perez hit a bloop into right field, just inside the line, and pinch runner Jarrod Dyson promptly stole 2nd. 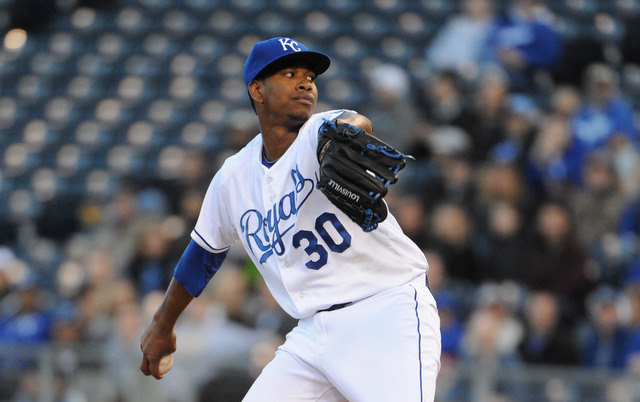 A grounder advanced Dyson to 3rd, and Addison Reed gave up an RBI single to pinch hitter Christian Colon to give the Royals a 3-2 lead. Paulo Orlando then reached on a force attempt error by Daniel Murphy, and Alcides Escobar doubled in another run to make it 4-2 and put runners on 2nd and 3rd. Reed walked Zobrist, before Bartolo Colon entered and served up a bases-clearing double to Lorenzo Cain. 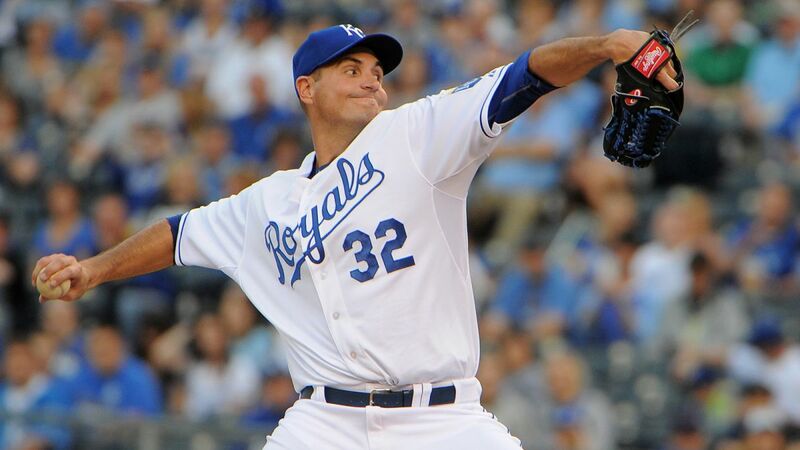 Colon got the next two, but the damage was done, and the Royals had a 7-2 lead. Wade Davis entered to close the game for Kansas City, and allowed only a 2-out single to Michael Conforto as Kansas City captured their first World Series title in 30 years. Game and series opinions coming, as well as WPA data for this post. For now, sleep.